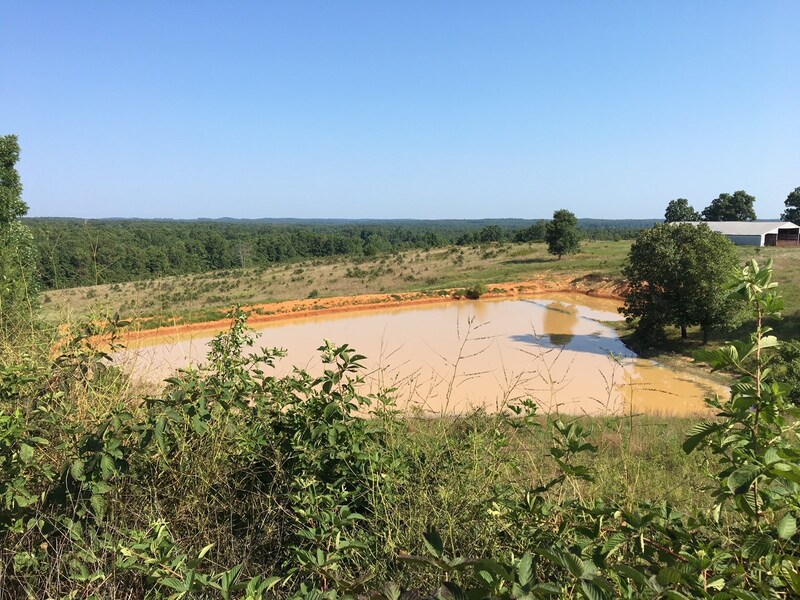 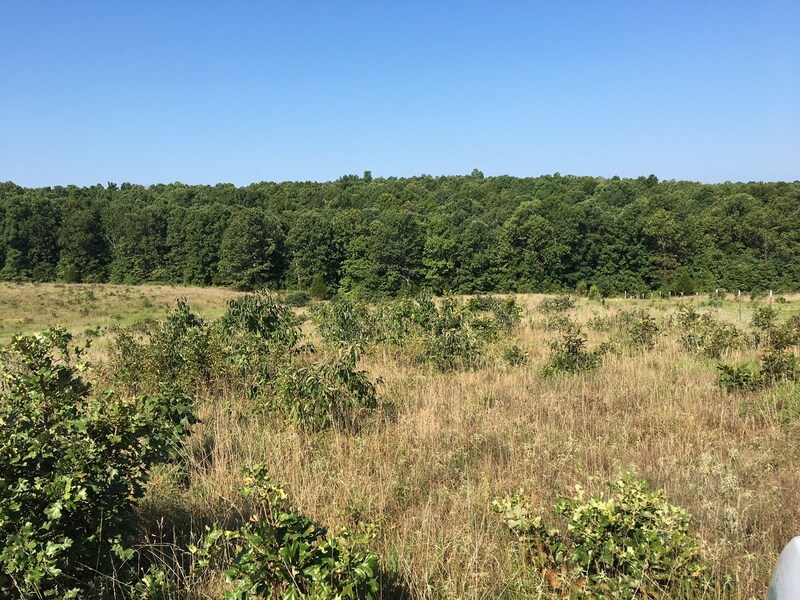 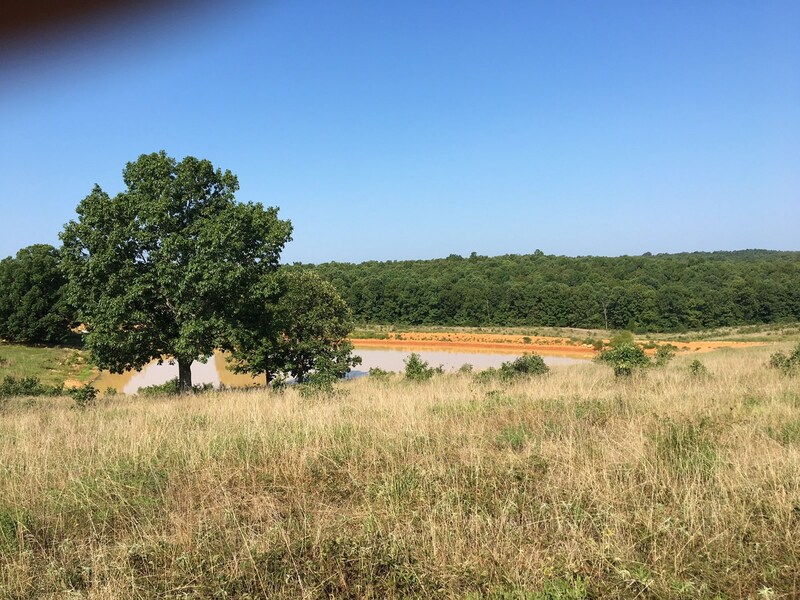 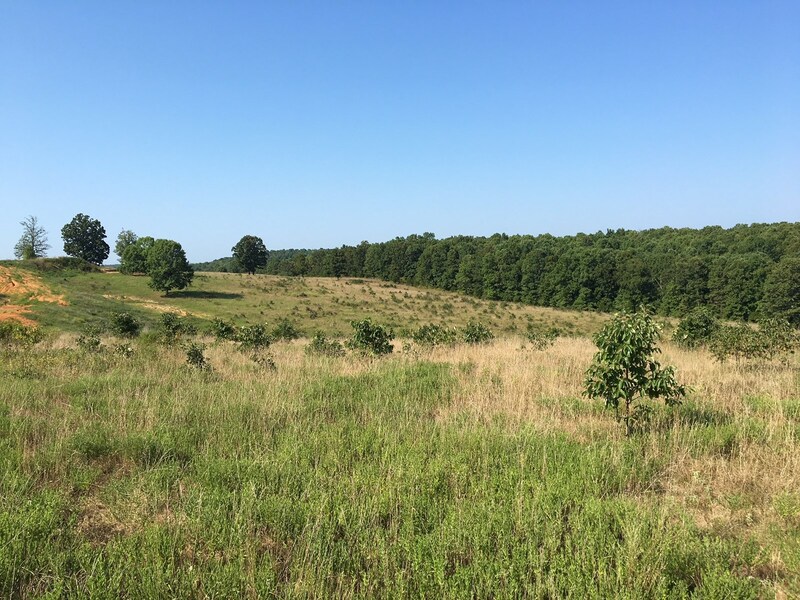 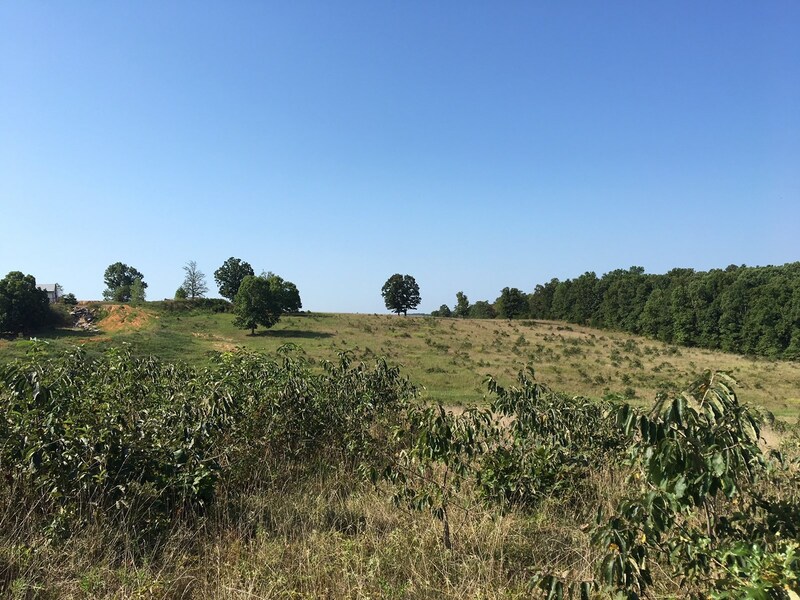 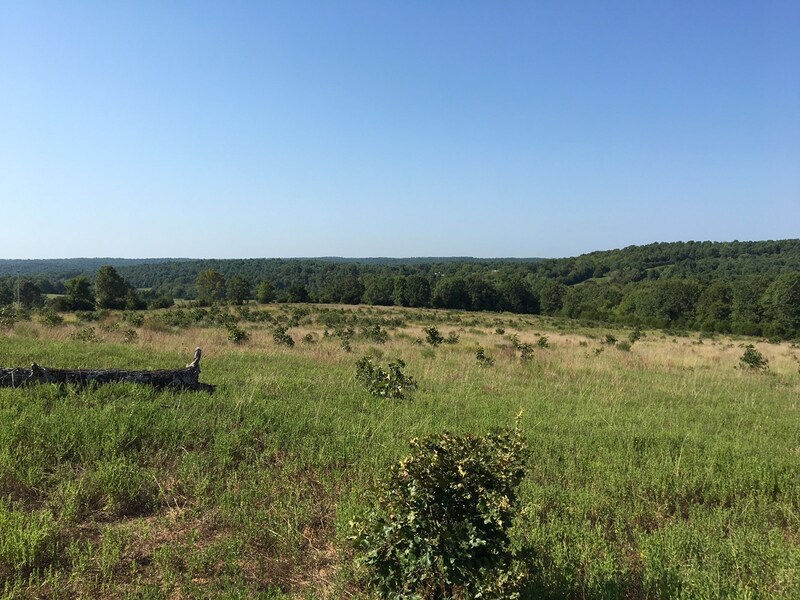 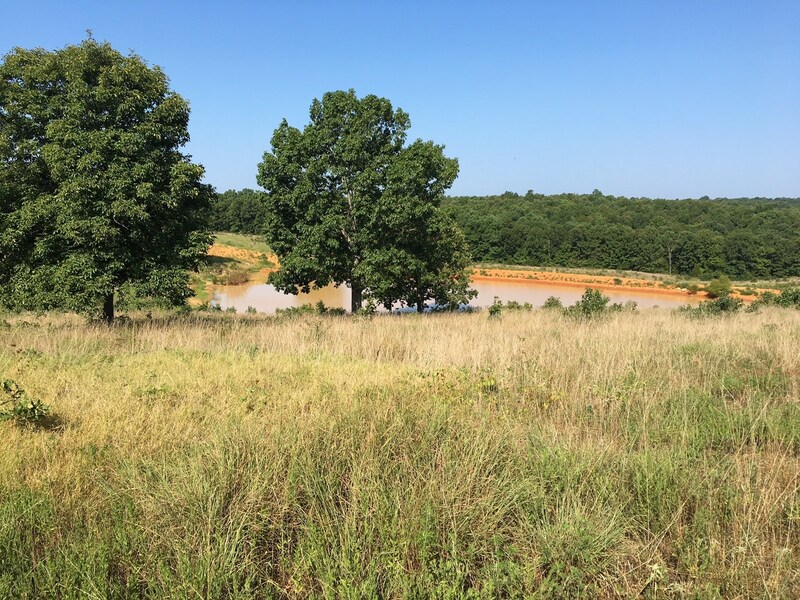 LAND FOR SALE IN NORTH AR./FARM FOR SALE/RECREATIONAL PROPERTY in ARKANSAS. 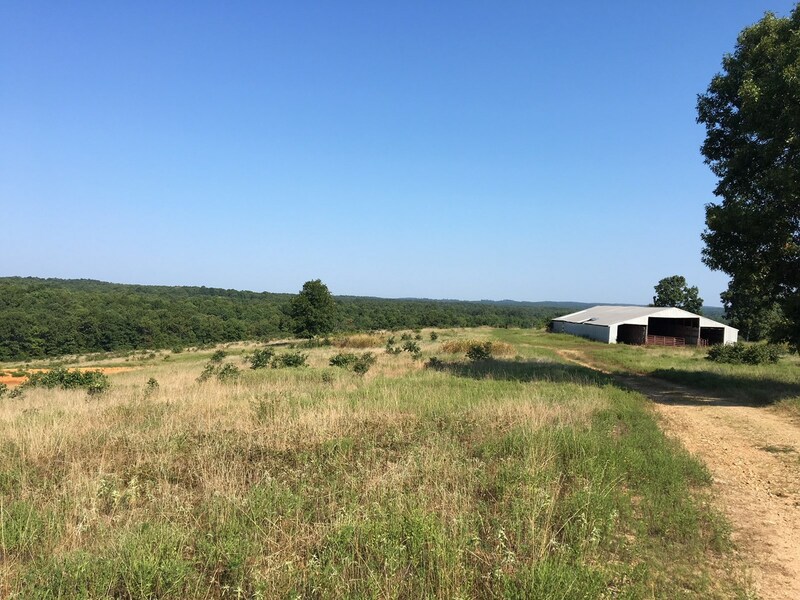 Located in NORTH RANDOLPH COUNTY, AR in an excellent DEER/TURKEY HUNTING/FISHING area. 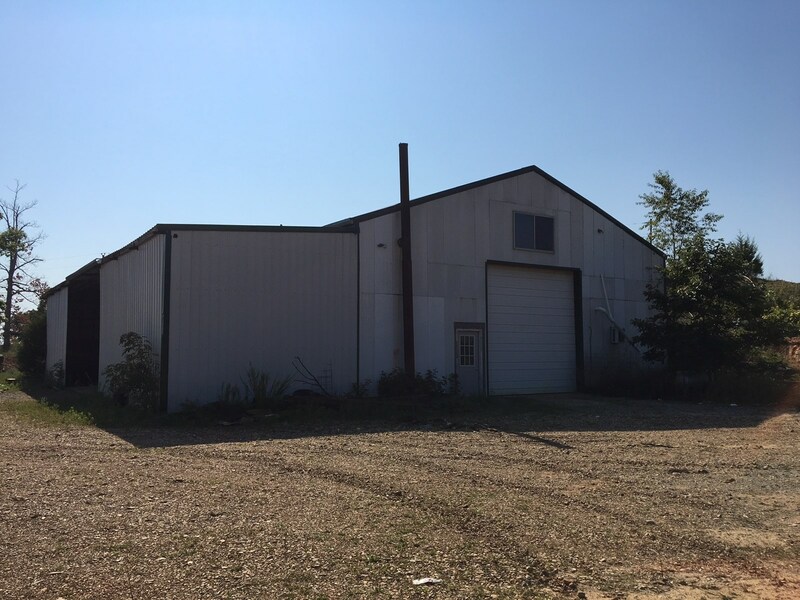 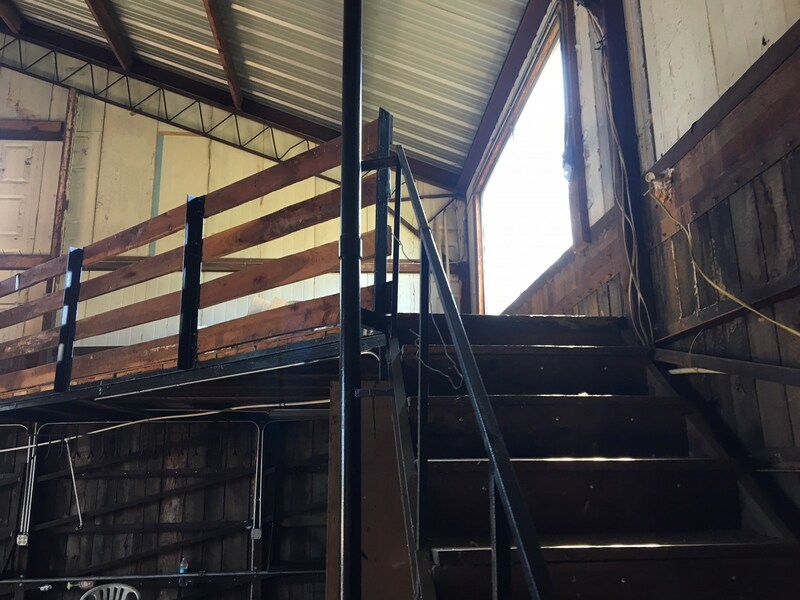 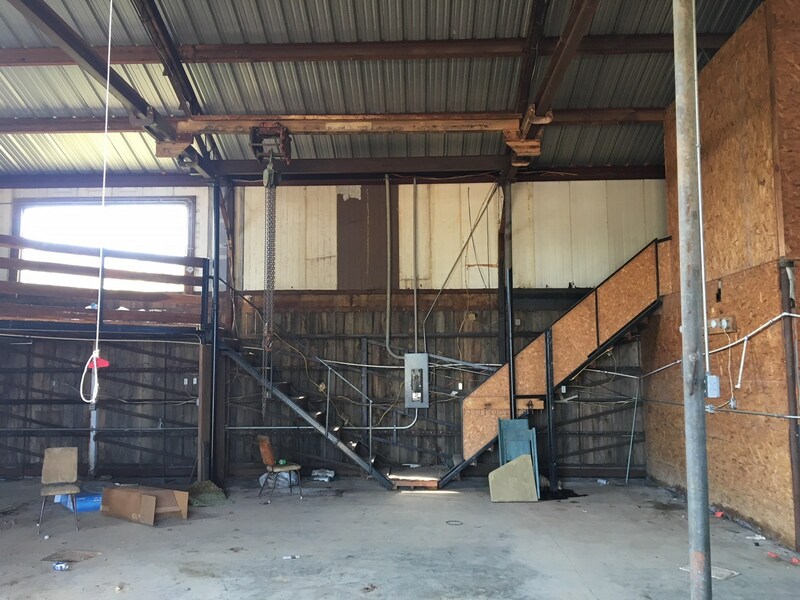 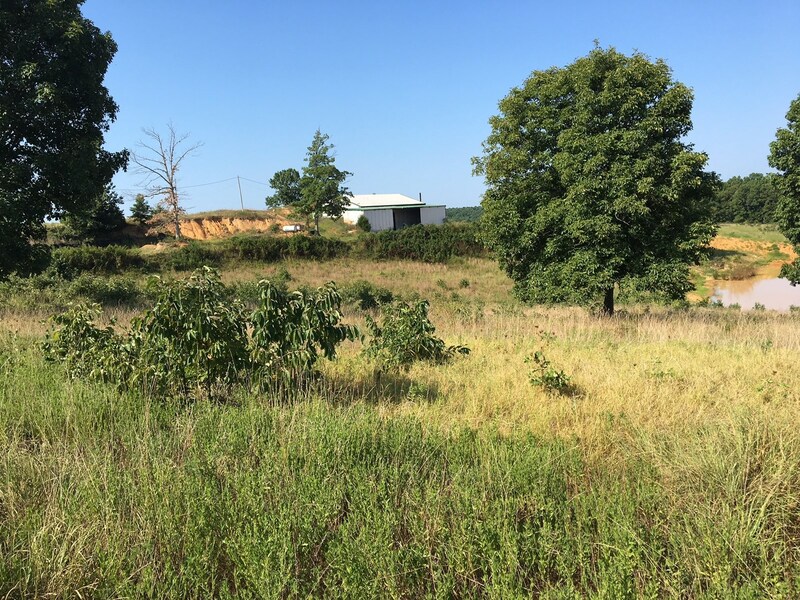 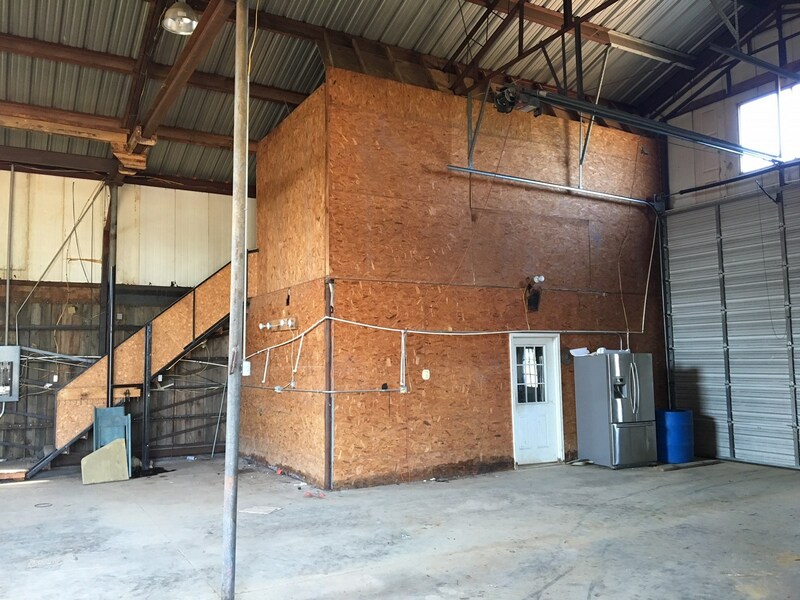 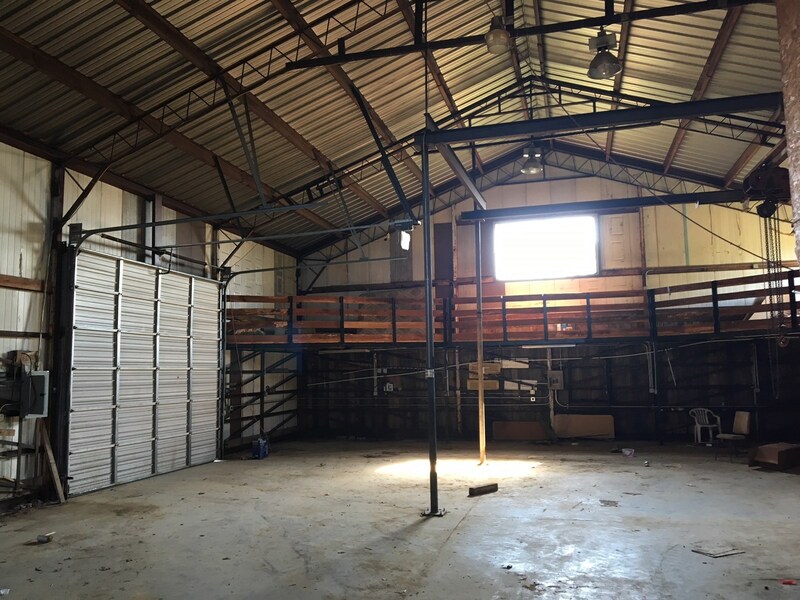 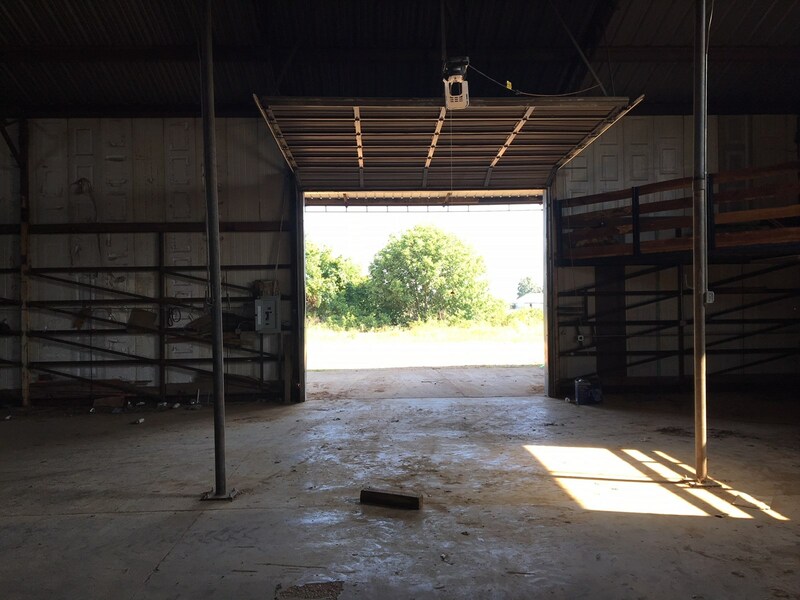 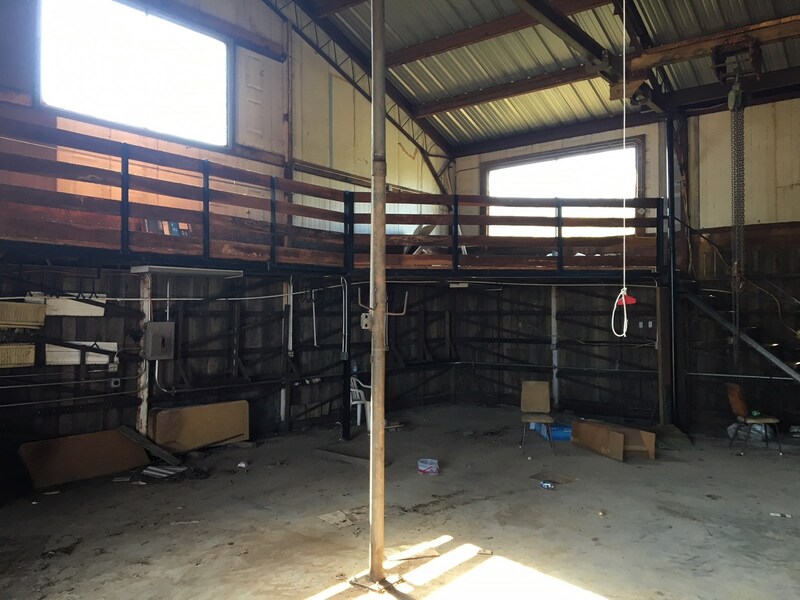 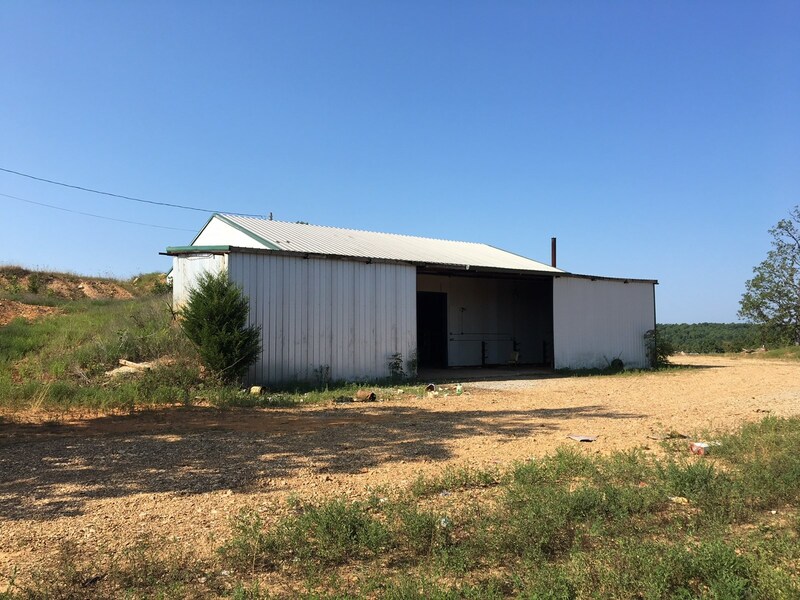 Metal shop building with living quarters that include an office area, and a bedroom w/2 bathrooms, sitting on 37 acres m/l on Blackwell Den Road, Warm Springs, Arkansas. 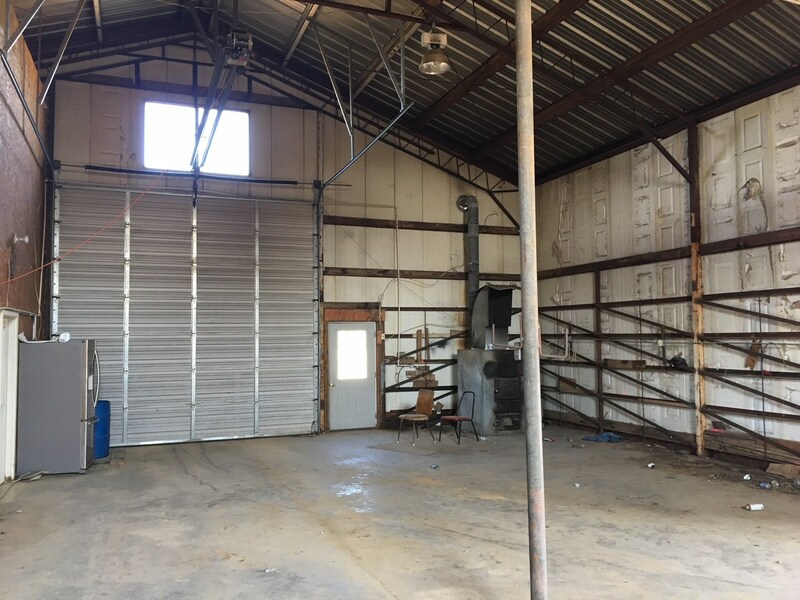 The shop is 70x45 w/ a closed in 16ft. 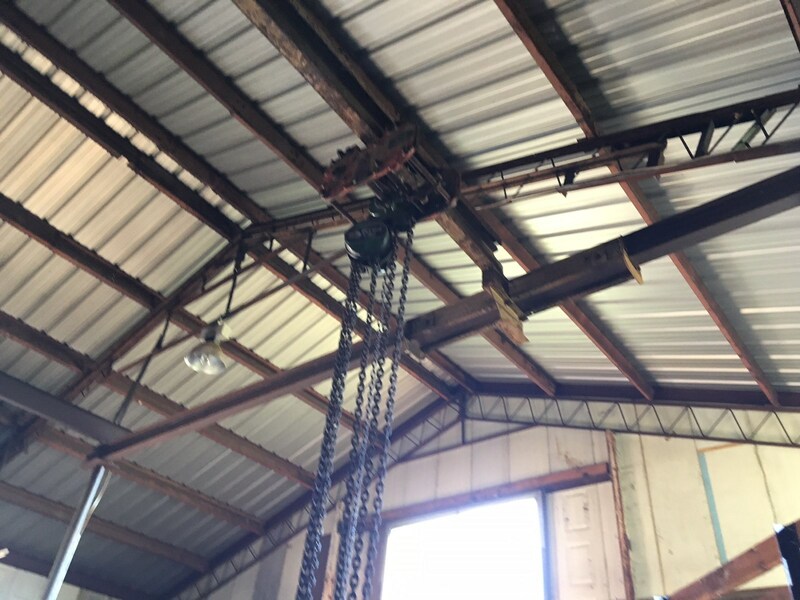 addition on building, automatic garage doors, built in chain hoist that stays with shop. 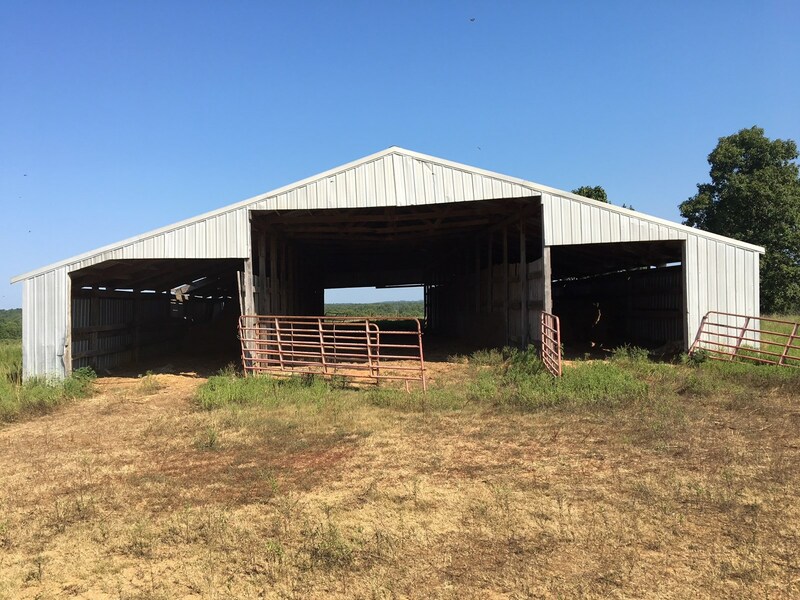 Call Caleb Taylor, broker-agent, for more information. 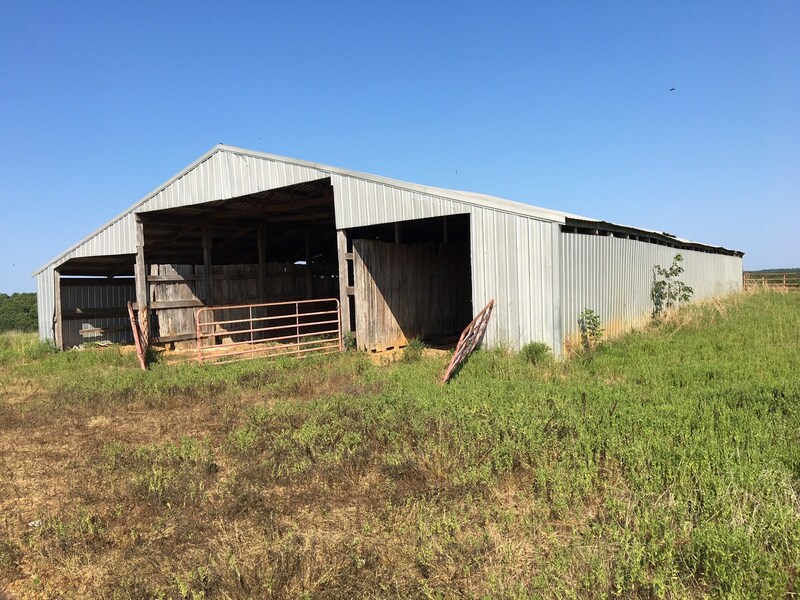 This scenic property has a large pond, 45x80 barn, perimeter fencing around the property, and county road frontage.